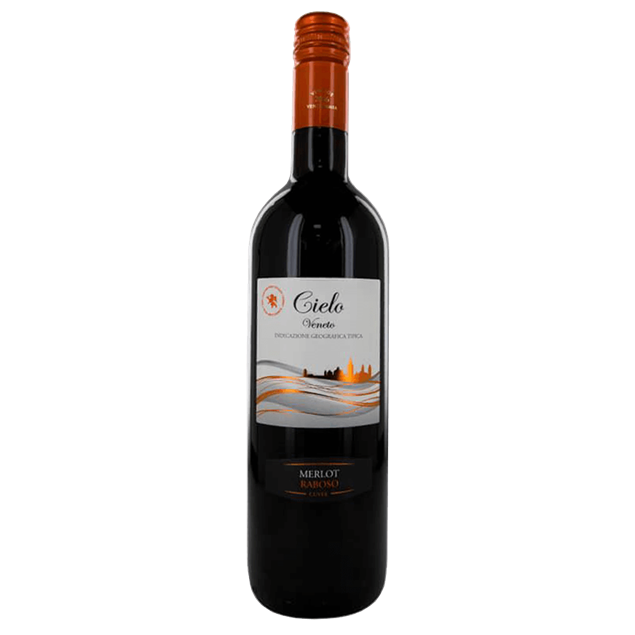 Made from a blend of merlot and corvina, this wine showcases ripe fruit and spice with well integrated oak and a medium long finish. great value. 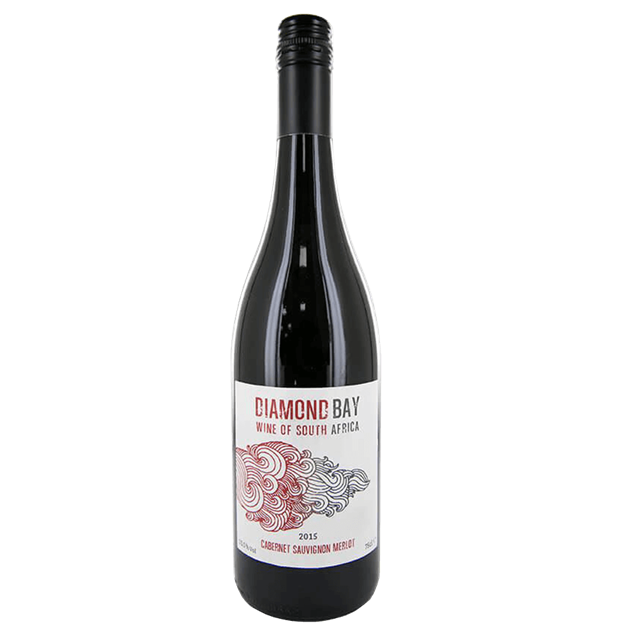 Ruby colour with vivid cherry red tints; bouquet of ripe grapes, with touches of wild cherries and violets; dry, savoury, delicately fruity flavour with a slight aftertaste of almonds. 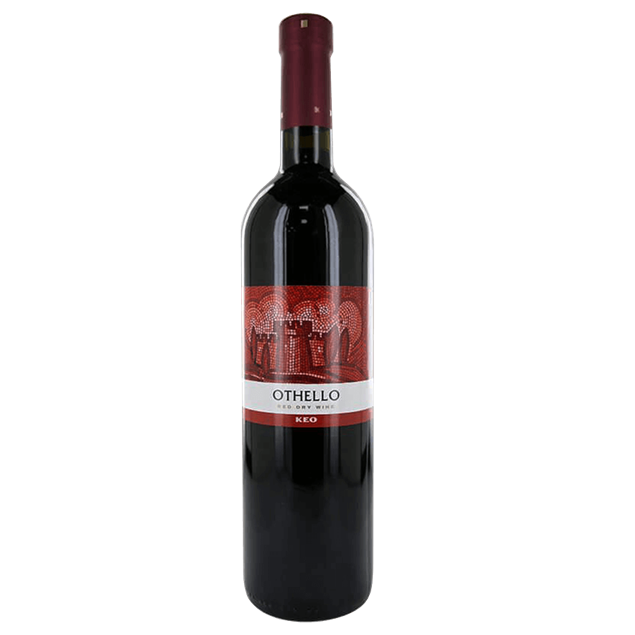 Packed with juicy red fruit this light bodied red has delicate tannins and a smooth, fruity finish. sealed with a screwcap to preserve maximum freshness. Intense, brilliant cherry colour with purplish tints. 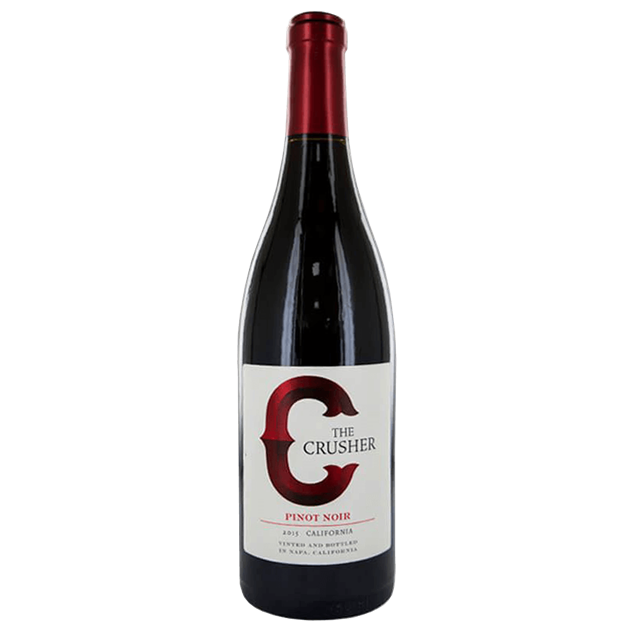 Complex nose with red and black berry aromas. 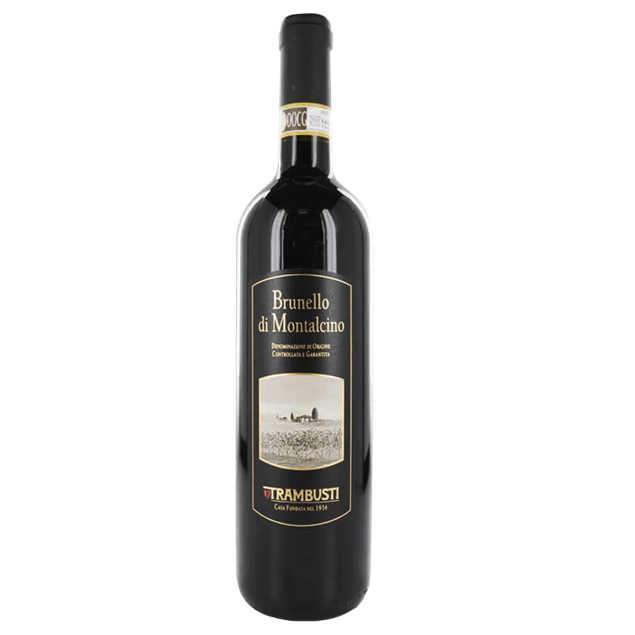 A smooth wine with fine tannins, harmonious and complete. Ideal for all occasions, from aperitif to cheese. Lots of fruit with moderate tannins and acidity. 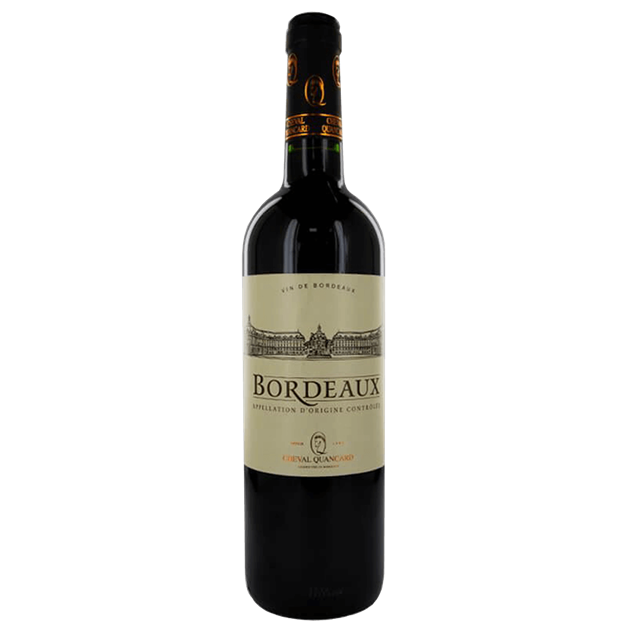 fresh and juicy but retaining a classic bordeaux character. 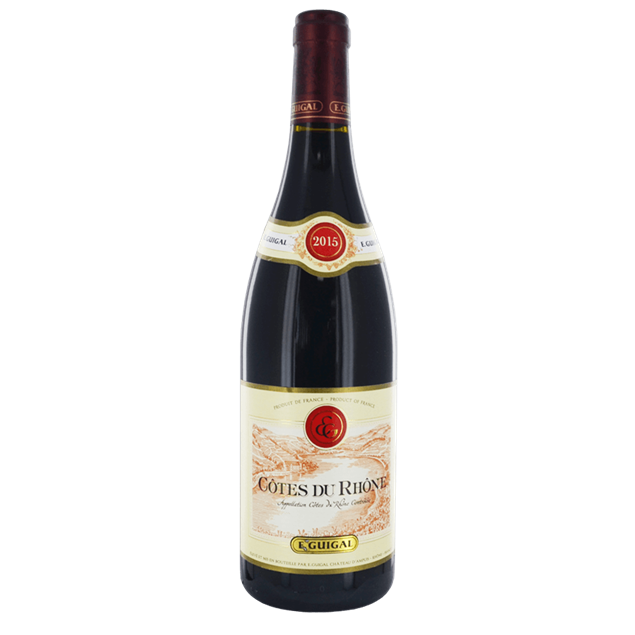 A great introduction to the louis jadot style of fine red burgundy, medium bodied with a lovely purity of raspberry and cherry fruit and smooth tannins, this carefully oak aged wine is a blend of mainly côte d'or pinot noir backed up by a little from côte chalonnaise. After agingin oak barrels of different sizes for at least 2 years it refines in bottle for 5 to 6 months. it is most appreciated for its intense ruby red colour with slight garnit reflections, it is intense and persistent in the nose with hints of durmast, elegant and austere in the mouth. Deep red colour with purple fringe. 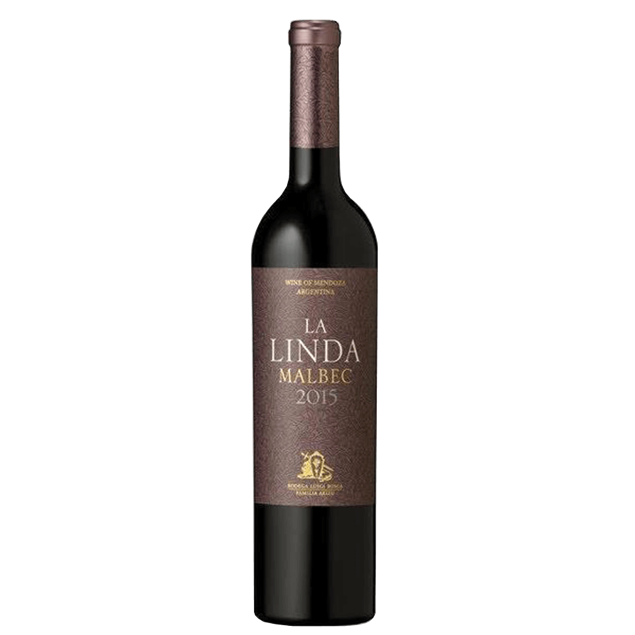 intense aromas of vanilla, coffee, red fruit, spice and herbs. 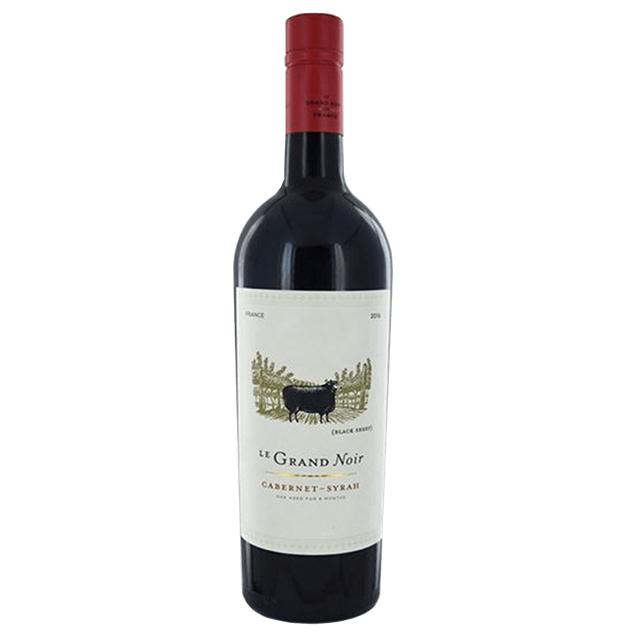 rich palette with soft tannins, vanilla red fruit flavours with excellent length. 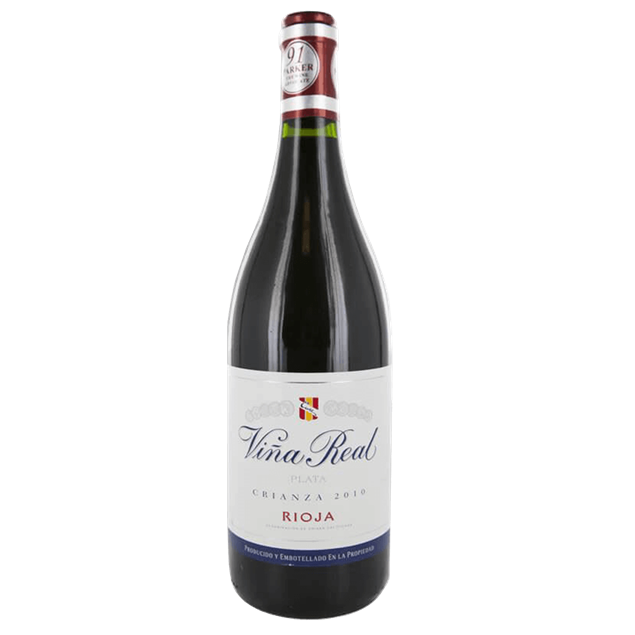 Juicy, gluggable young rioja from 125 year old family producer, lovely gentle spice and balance. 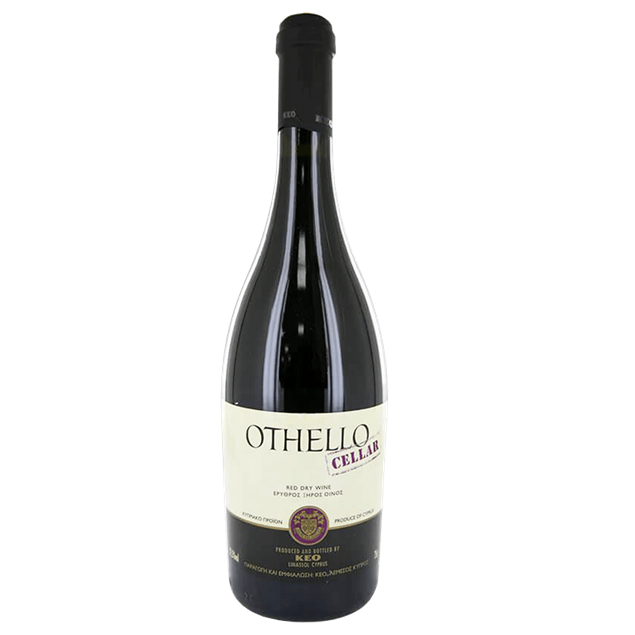 With a soft and elegant mouthfeel, this wine has deep flavors of rich cherries and jammy blackberries, followed by hints of vanilla and spice. A meaty, toasty nose is balanced with currants and blueberry. The palate is fleshier and more forward than many, with generous fruit but enough tannins to keep everything in check. 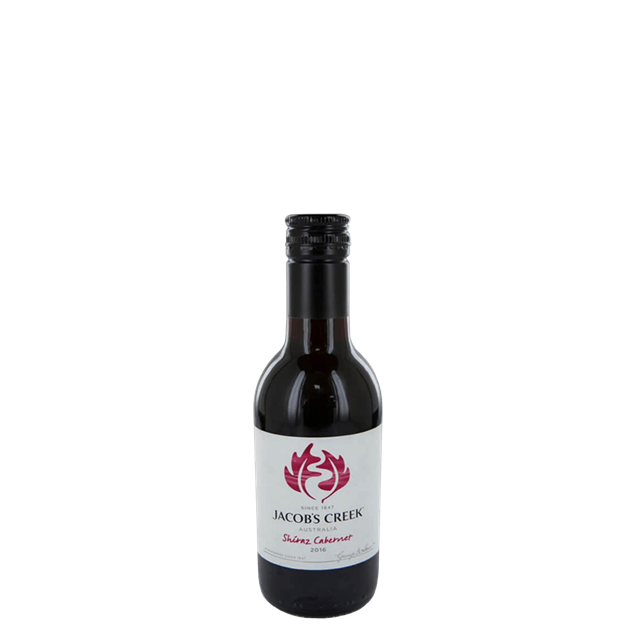 Plum and cherry fruit is coated by a creamy spice from the oak. 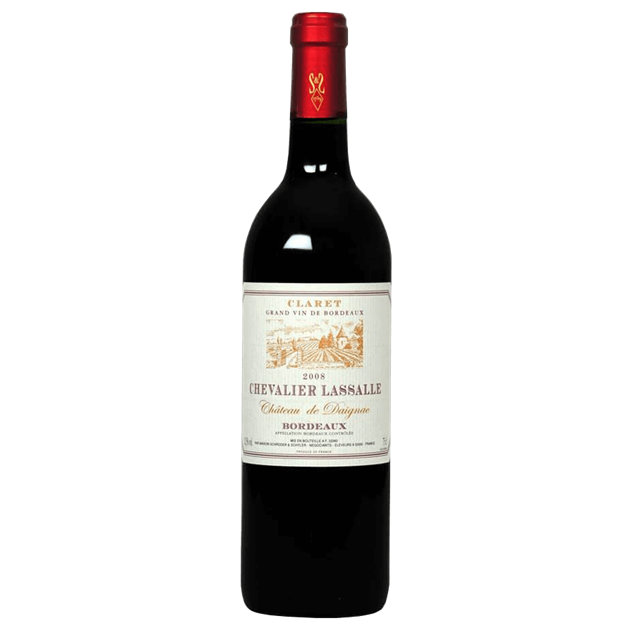 From one of the satellite appellations of St-Emilion. 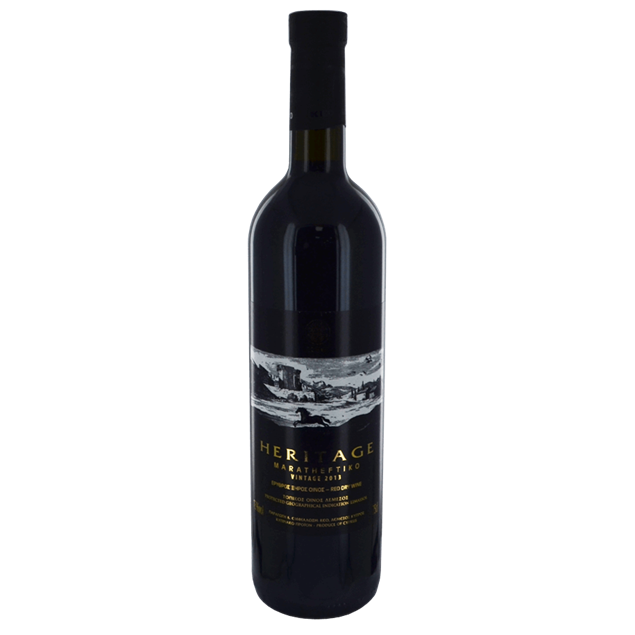 Blackberry and spice aromas lead into a savoury, mulchy palate with some ripe hedgerow fruit, a hint of cedar and supple tannins. Pleasant nose of redcurrant, raspberry jam and a spice touch. 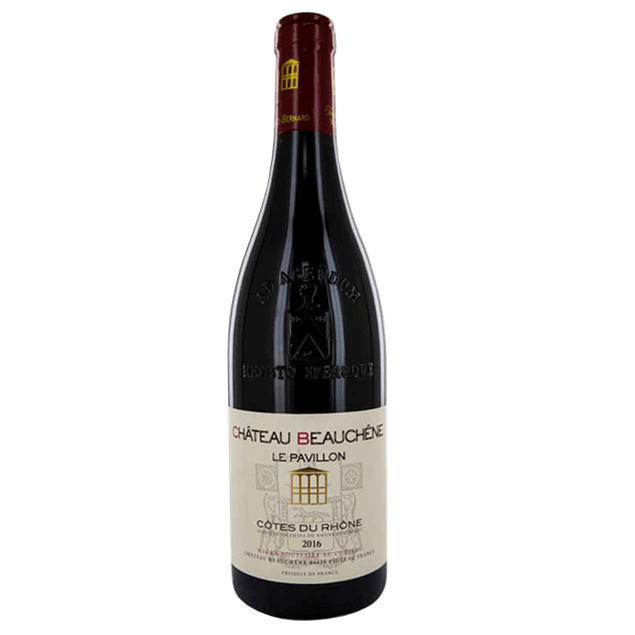 Aromatic, showing lovely natural fruit and some subtle tannins and a touch of garrigue herbs. 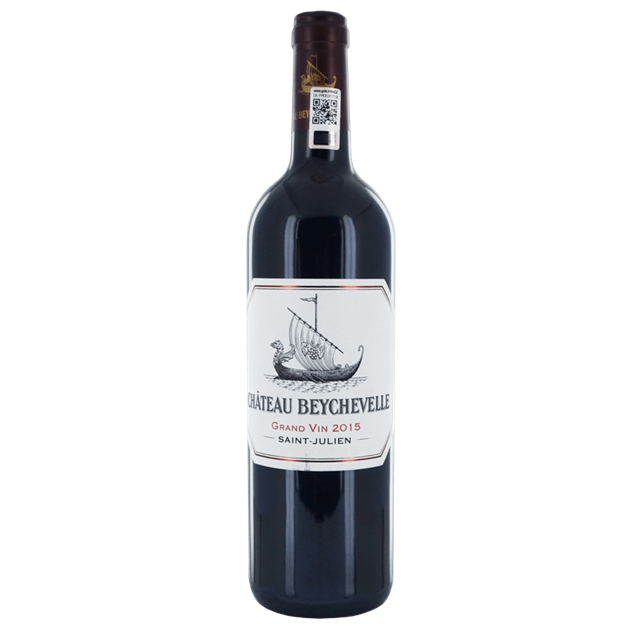 The 2015 Beychevelle is a blend of 47% Merlot, 42% Cabernet Sauvignon, 7% Cabernet Franc and 4% Petit Verdot aged 18 months in barrel, 50% of which were new and 50% second fill. 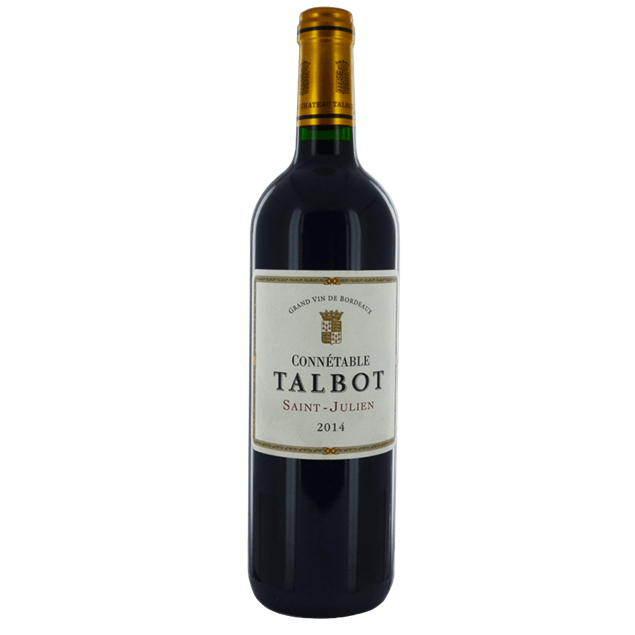 Medium to deep garnet-purple in colour, it's scented of smoked meats, scorched earth, garrigue and new leather with a core of cassis, cherry cordial and plum preserves. 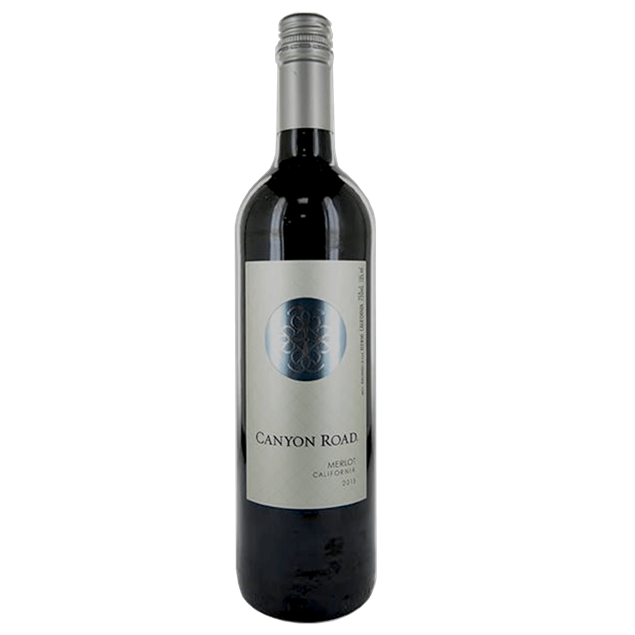 The medium-bodied palate is a little firm but delicate, with lovely vibrancy and a bit of grip on the finish. Dense ruby/purple-hued with notes of liquorice, mulberries, black currants, and spring flowers. Medium to full-bodied, with good concentration. 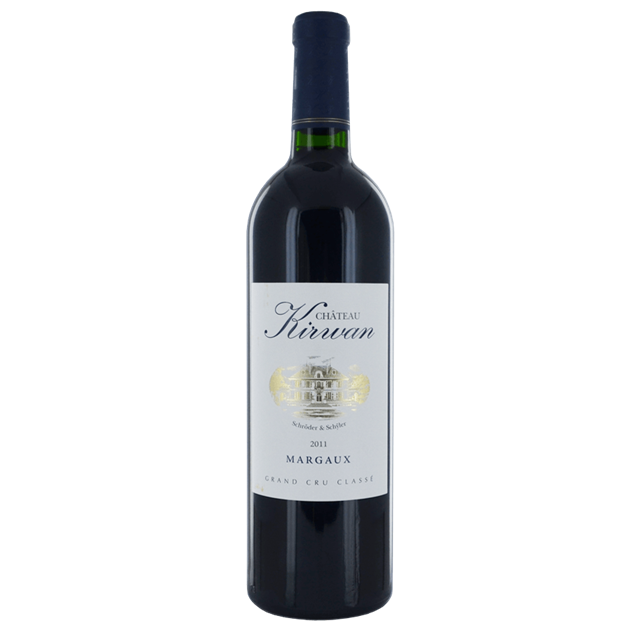 The Chateau Kirwan wine from Margaux displays an intense red colour and gives off quite a grand nose of freshly ripened dark berries. 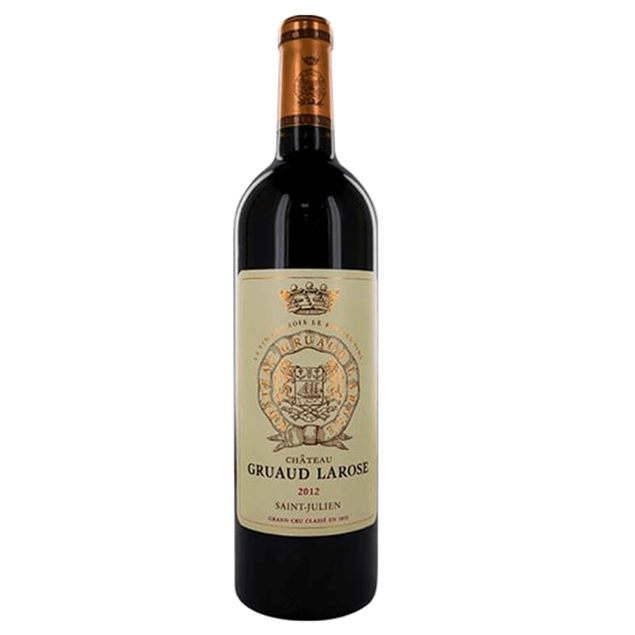 The palate is fleshy, almost juicy (with plenty of scrumptious fruit present), all upon very elegant, distinguished tannins with a refined grain. 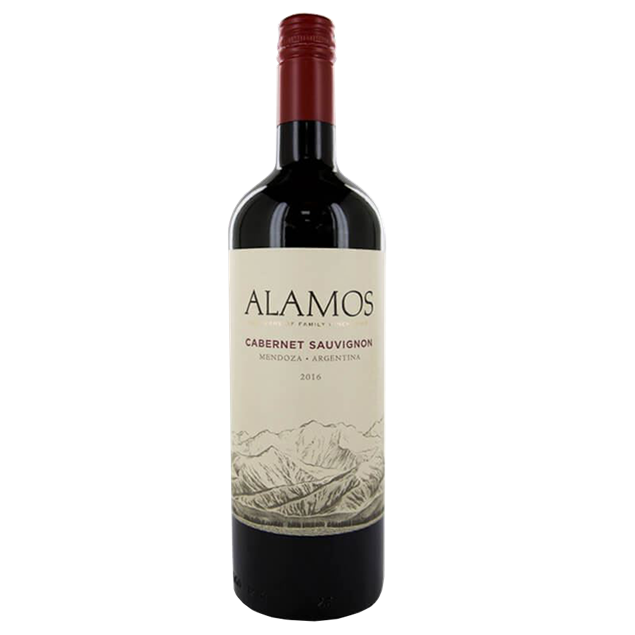 The tannic structure and balance of this wine reveal Cabernet Sauvignon that is perfectly concentrated and gradually ripened. The fruity finish is persistent. This wine is very nicely balanced on the whole. It is indeed a great Margaux classic. Cranberry, burnt sugar, bitter herbs, graphite and pine bark on the nose. 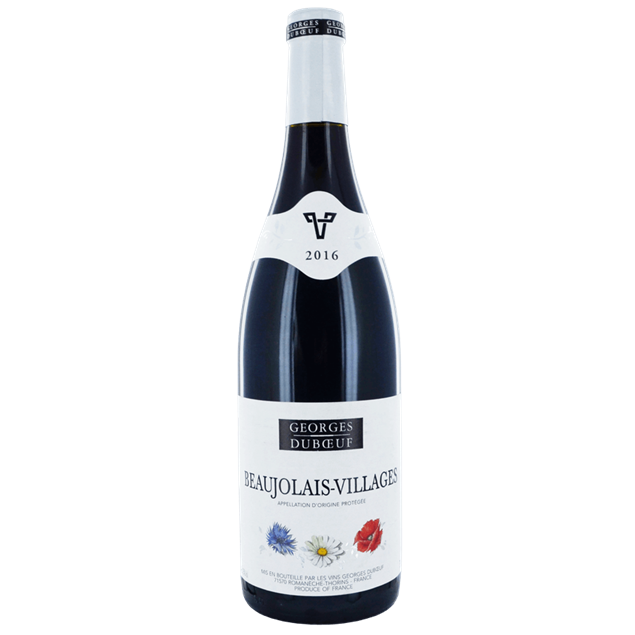 Tight acidity, with red fruits and berries at the forefront, the pine and graphite give backbone, and some big tannins at the finish. Nose of red and black fruits underscored by a fairly classic oak touch. Mellowness, balance and aromatic expression stand out on the palate. Harmonious and quite persistent throughout. 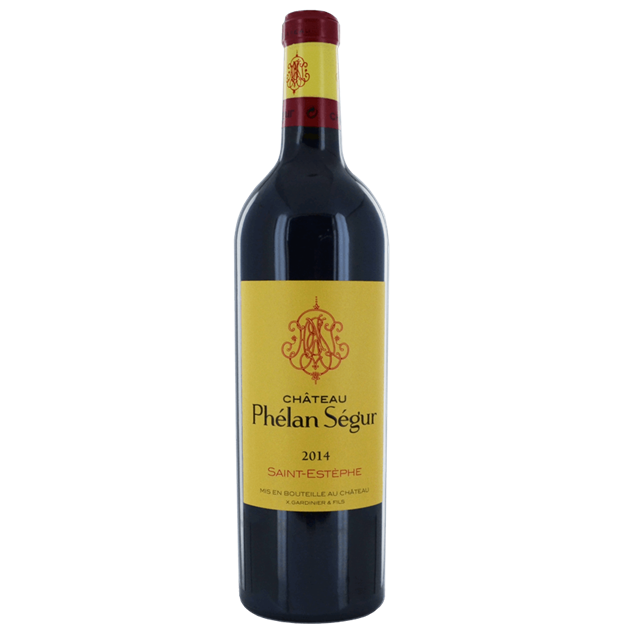 The 2014 Chateau Phélan Ségur is very well-produced. 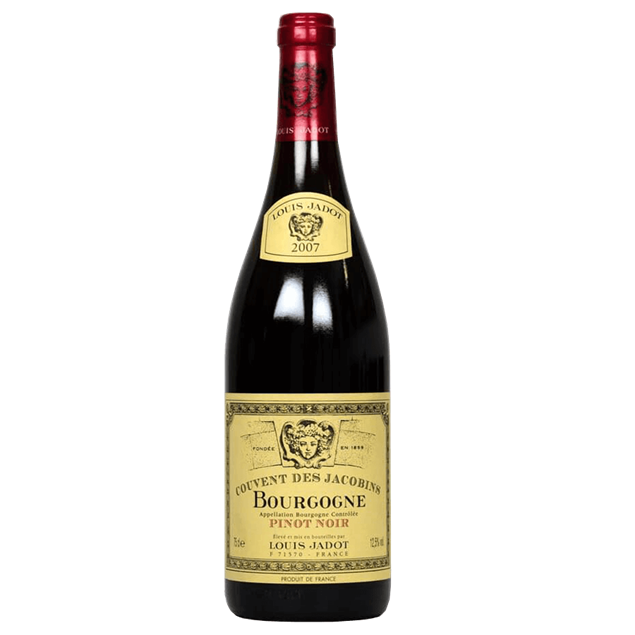 The nose is ample with a strong aroma of black fruits, released with great freshness. Notes of a red petal, fresh liquorice and black pepper. On the palate, this Saint-Estèphe is captivating by the juicy, fleshy and creamy aspect of its tannins. 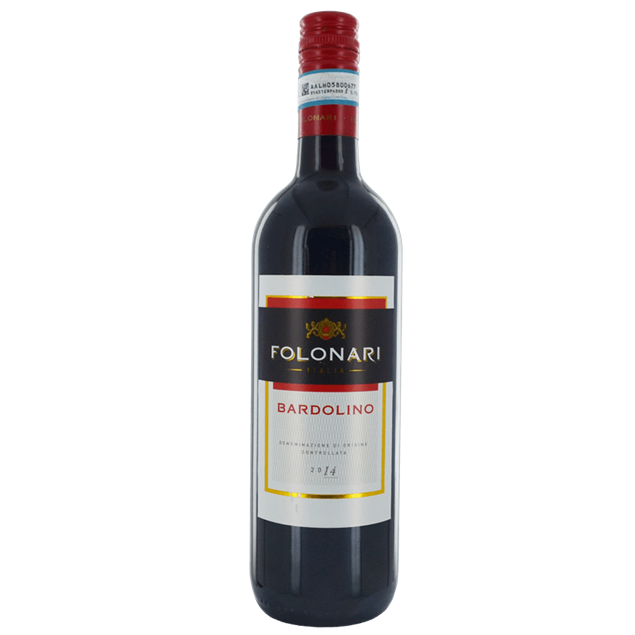 The nose shows light smokiness, blackcurrant and green shoots, leading on to a palate of bramble fruit and rick blackcurrant tempered by blackcurrant leaf. Well structured with an excellent finish. Round, easy drinking with good fruit. Pèppoli is ruby red in colour. 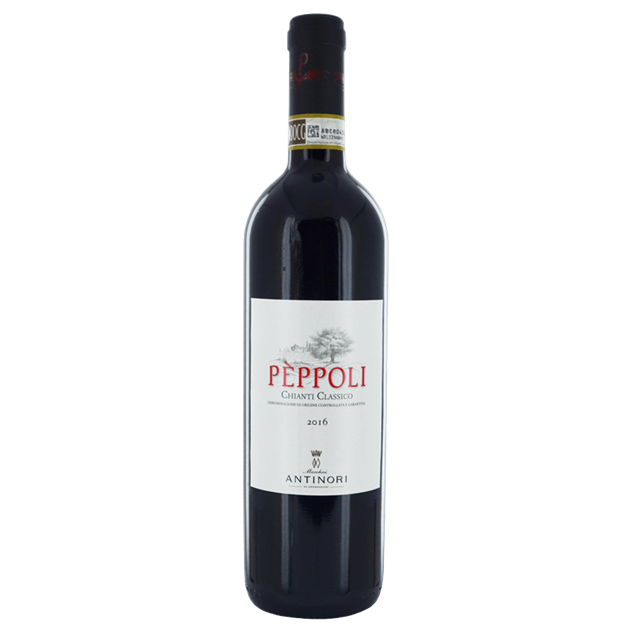 On the nose Pèppoli features fruity notes of red and black fruit, cherries, strawberries and blackberries accompanied by delicate balsamic and herbal aromas and a spicy undertone. 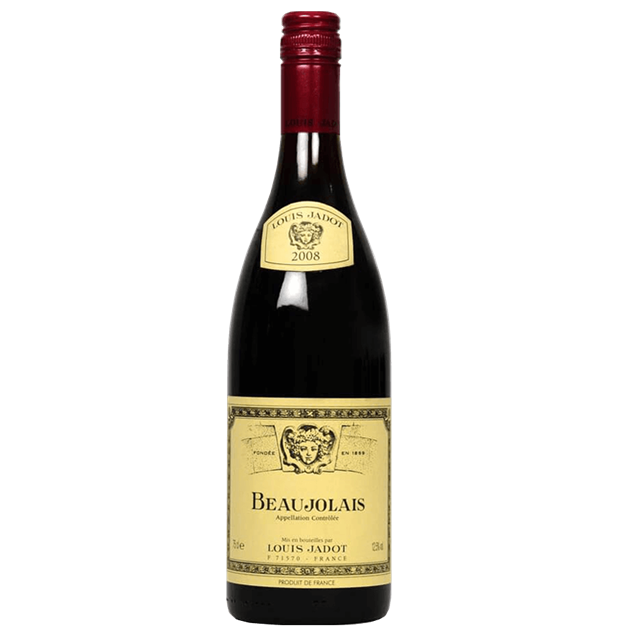 On the palate vibrant, savoury with supple tannins that back up a persistent and pleasantly fresh finish. 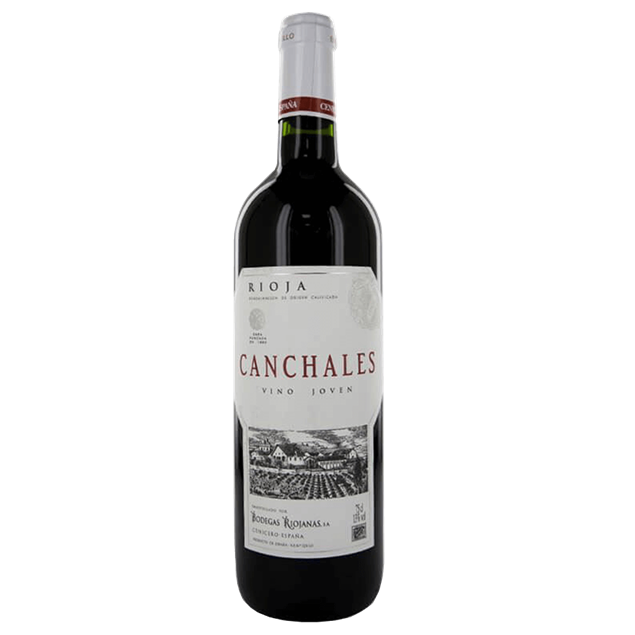 This winehas a dry yet rounded flavour, fresh and cheeky. it has a intense fragrance and a persistent nose with and a ruby red colour. 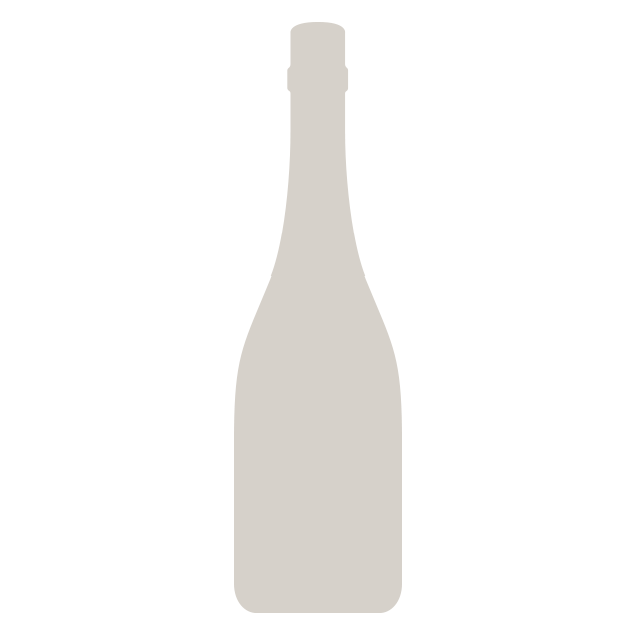 This wine has a dry yet rounded flavour, fresh and cheeky. it has a intense fragrance and a persistent nose with and a ruby red colour. 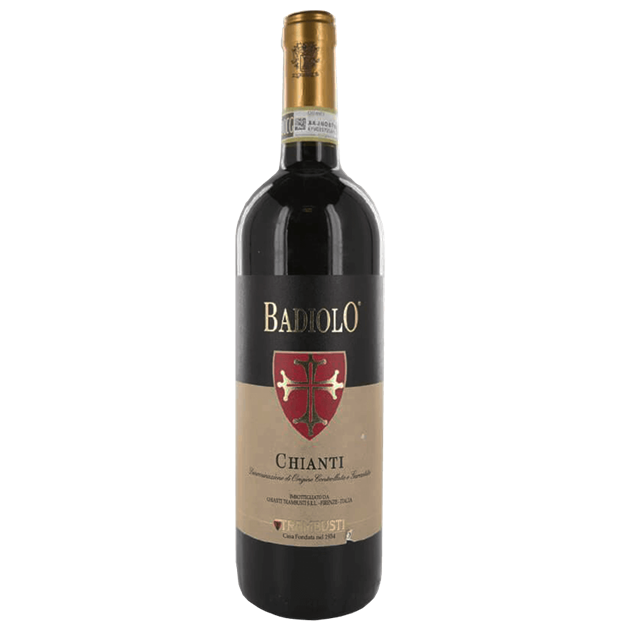 Classic Tuscan Chianti, sour cherry on the nose, leads into red cherry and plum on the palate with rounded earthiness, soft tannins and a lingering finish. Good everyday drinking claret that does what it promises. An enticing wine that will awaken your senses from the very first encounter. leather, boysenberry and sweet spices combine. 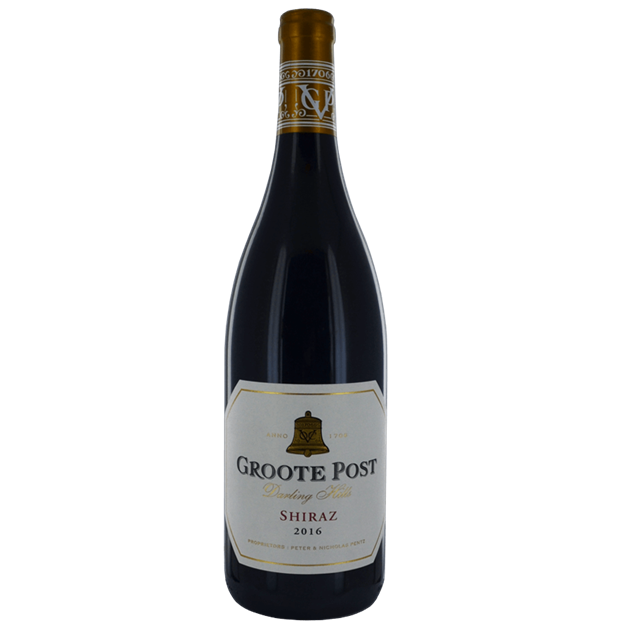 the supple palate with its transparent flavours of red fruit and earthy textures leads to a finish that is both balanced and intriguing. From a blend of grenache, syrah and mourvèdre. 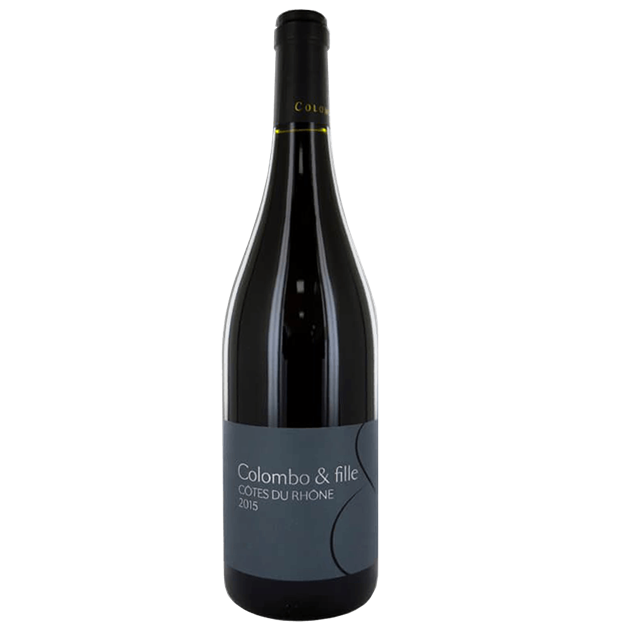 bunches are gently de-stemmed, lightly crushed and vinified in stainless steel and bottled eight months later, all to achieve a crunchy, bright, seductively fruity wine, packed with red fruit characters, well-rounded tannins and balanced acidity. Freshly cut flowers, sweet red berries and mint are some of the notes that emerge on the silky finish. 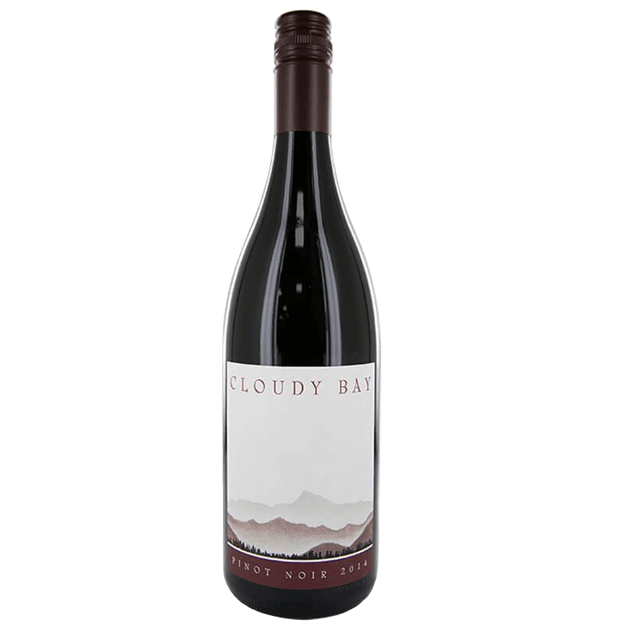 Easy drinking aussie shiraz with soft, juicy fruit, hints of spice and rounded finish. great on its own or with a range of red meats. 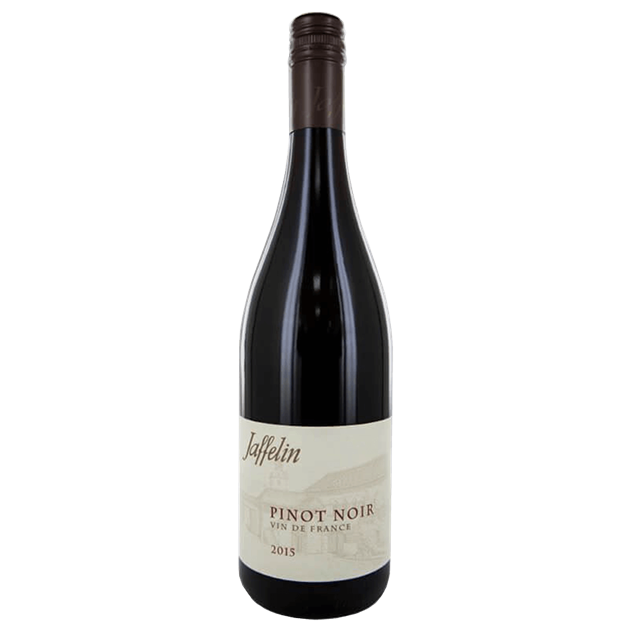 Award winning pinot from california, silky and soft, lovely aromas of red fruits and strawberry. Full morello cherry ruby red appearance. Ripe red and purple Autumn fruit, raspberries, damsons and sloes over a fine vanilla complexity. Rich, deep and balanced. 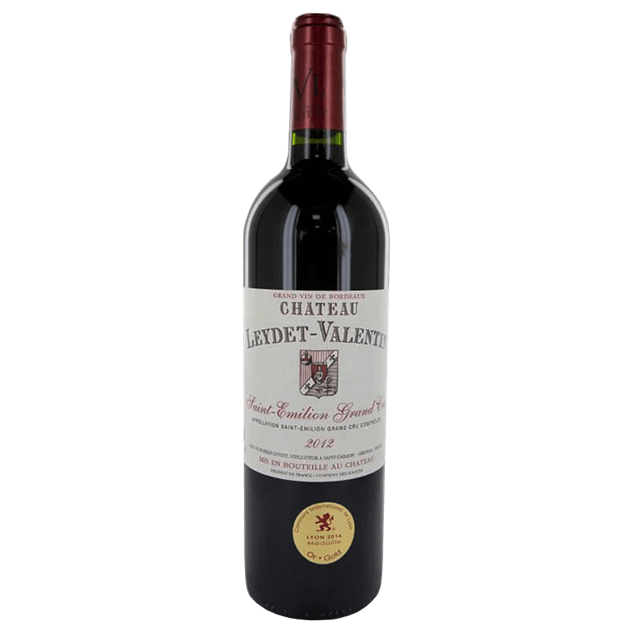 Well structured on the palate with plenty of fine, lingering rich fruit and lively tannins. The finish is elegant, long and with a good balancing acidity. 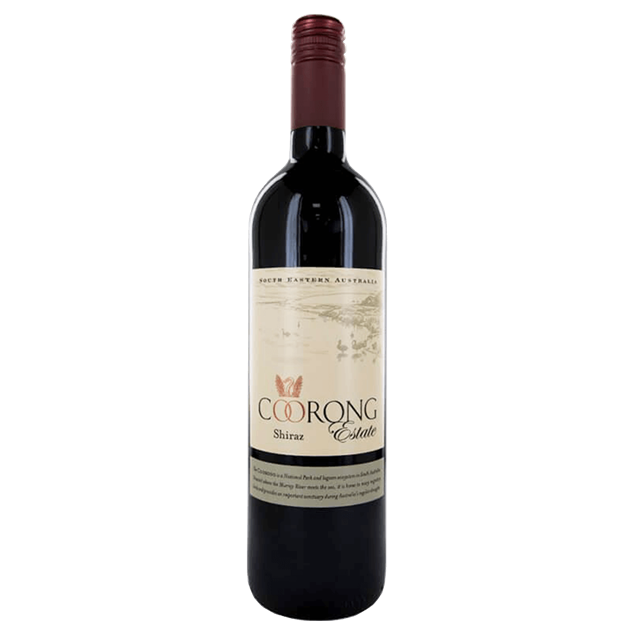 Powerful combination of blackberries, eucalyptus and mocha flavours. a full bodied wine with soft tannins. 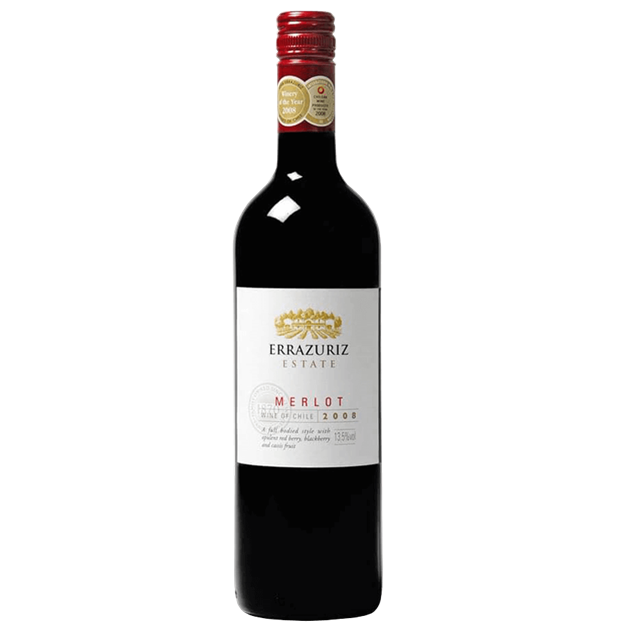 Errazuriz have long helped define the style for chilean merlot; it is full-bodied, generous and richly fruity with succulent blueberry and plum characters together with delicate savoury notes of coffee, chocolate and toasty oak, extremely stylish easy drinking. 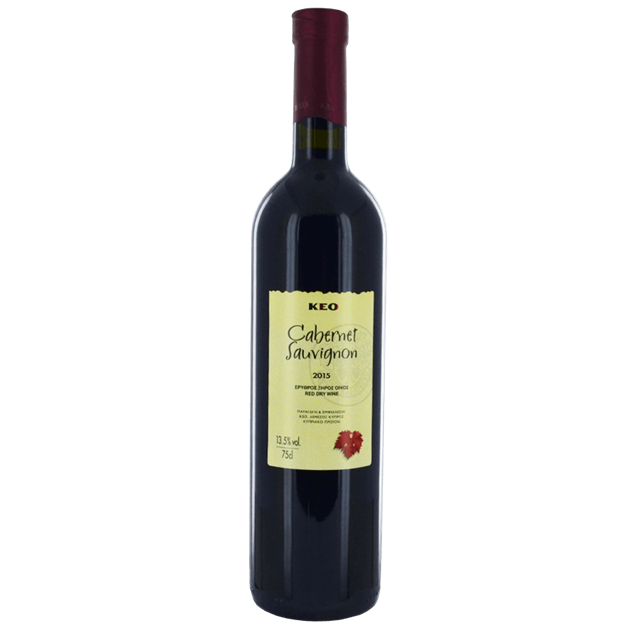 This wine has a distinctive intense deep red colour. 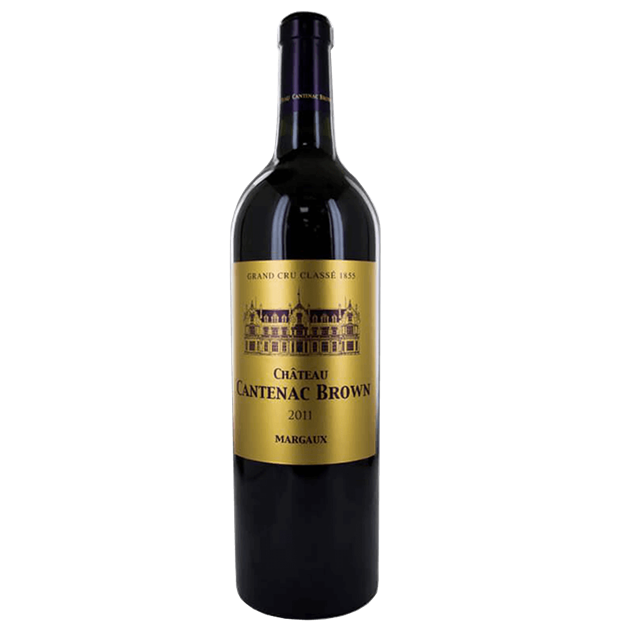 black cherry and spicy aromas are found on the nose while on the palate it displays balanced tannins obtained after ageing in french oak for three months. 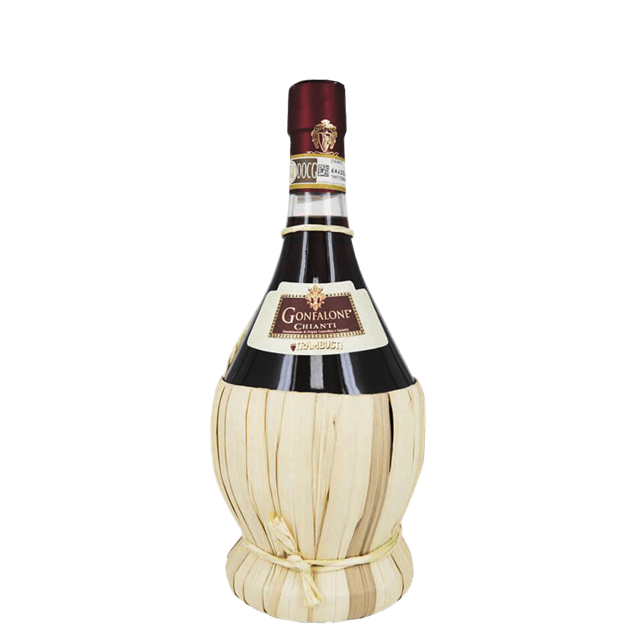 it is a velvety, elegant and modern wine with a sound structure. 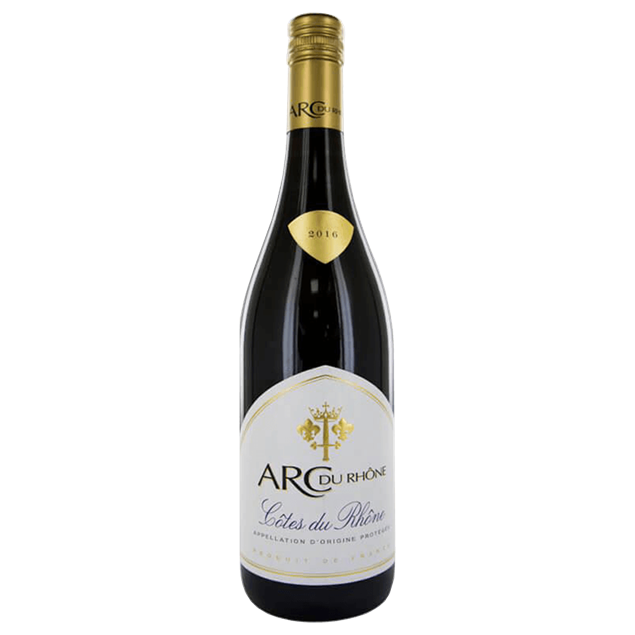 Made from a blend of carignan, grenache and syrah, this is a southern French diamond with lots of juicy bramble fruit. 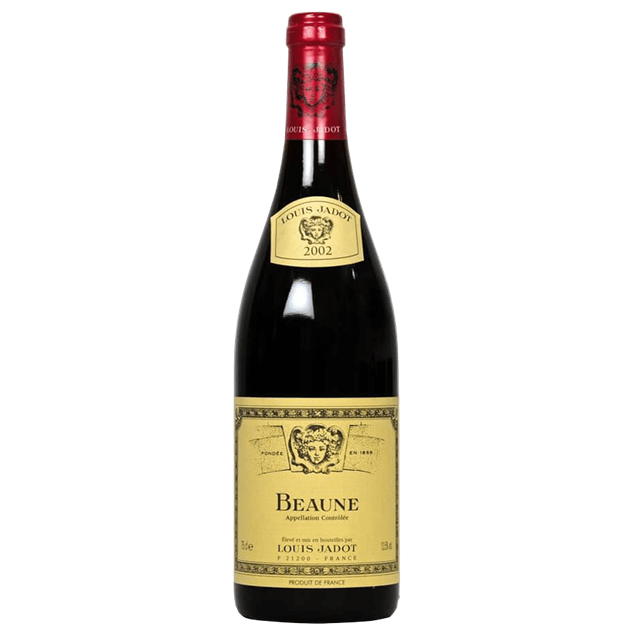 This is a promising wine, deliciously voluptuous, rich, robust, full-bodied and silky with an extraordinary natural, subtle and fragrant refinement, an intense red-carmine colour and fruity aromas of wild strawberries and raspberries. 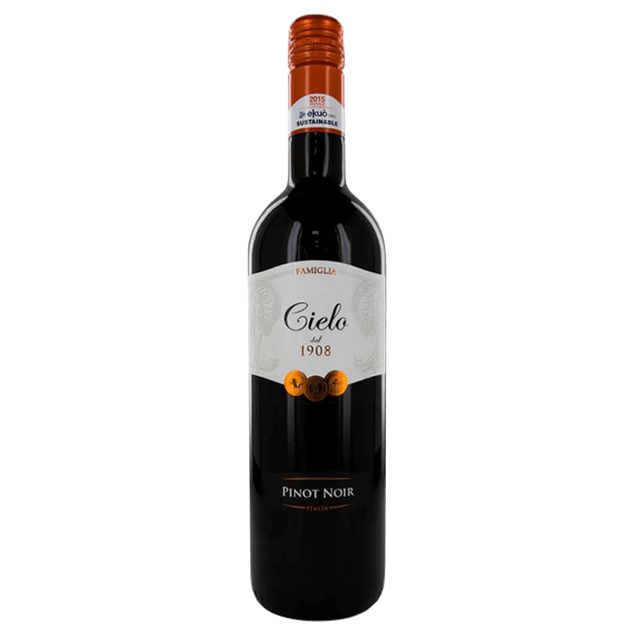 Full-bodied and generous wine displaying characteristic scents of white pepper and violets on the nose with dark fruit and a full array of spices on the palate, presented in a smooth and elegant style. Excellent ageing potential and one to stock up on. 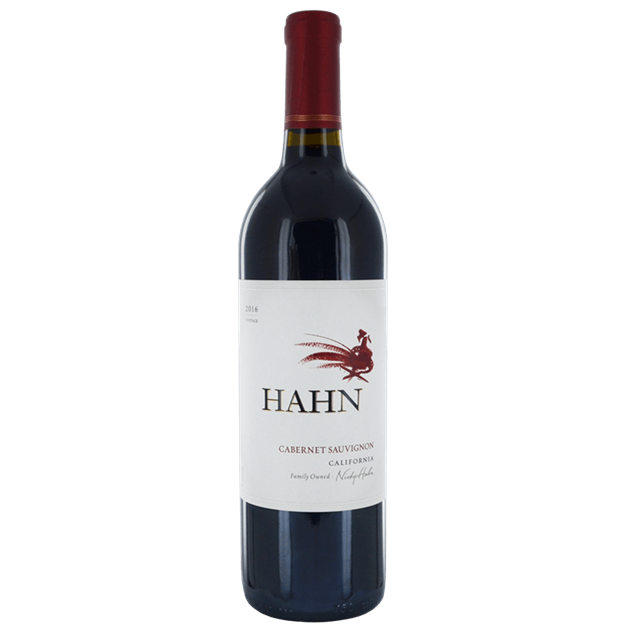 Inviting red cherry and currant jam aromas complement notes of vanilla and caramel. 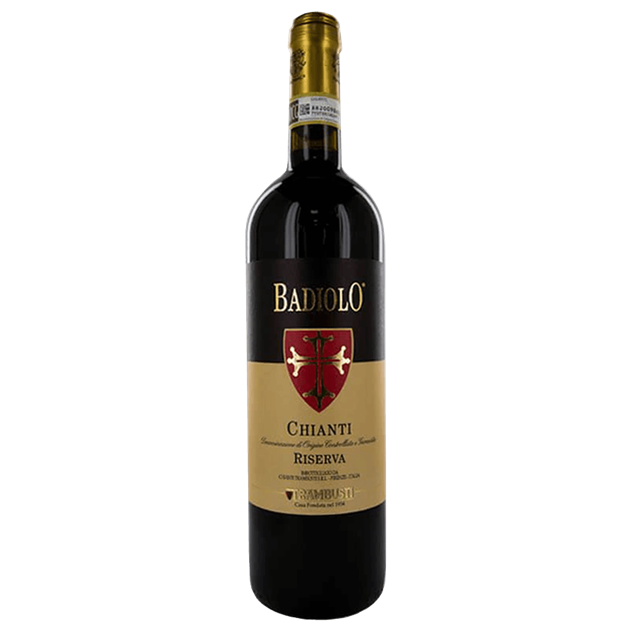 Chewy tannins frame bright cherry and berry flavours that carry through the long, smooth finish. Enticing blend of pinot noir, 40% from burgundy and the balance from southern france, produced by 200 year old house. 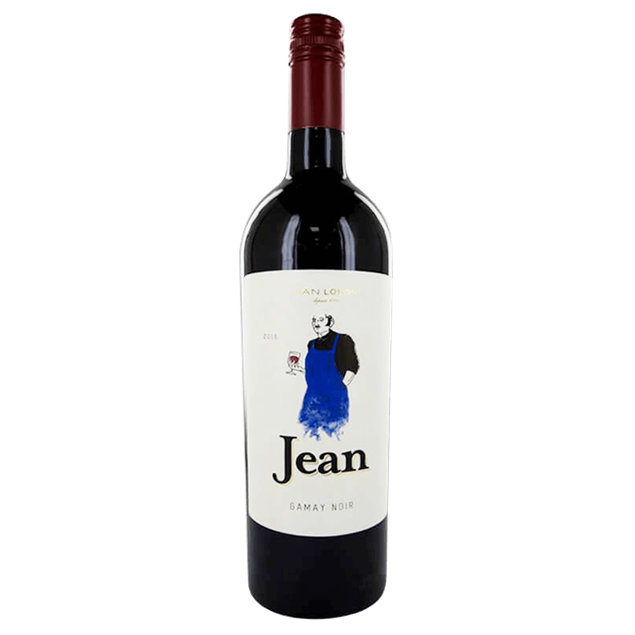 soft, elegant and subtle, with hints of red fruits. 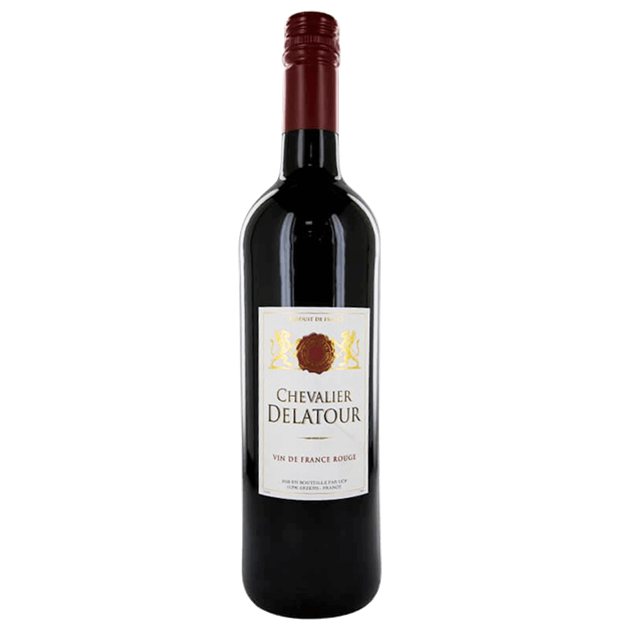 Gentle extraction keeps the fruit from being jammy, leaving clean blackcurrant and soft cinnamon notes and softer tannins. Aged on American oak for approximately 8 months, giving the wine a gentle toasted vanilla note throughout. Deep red in colour with a distinctive bouquet. 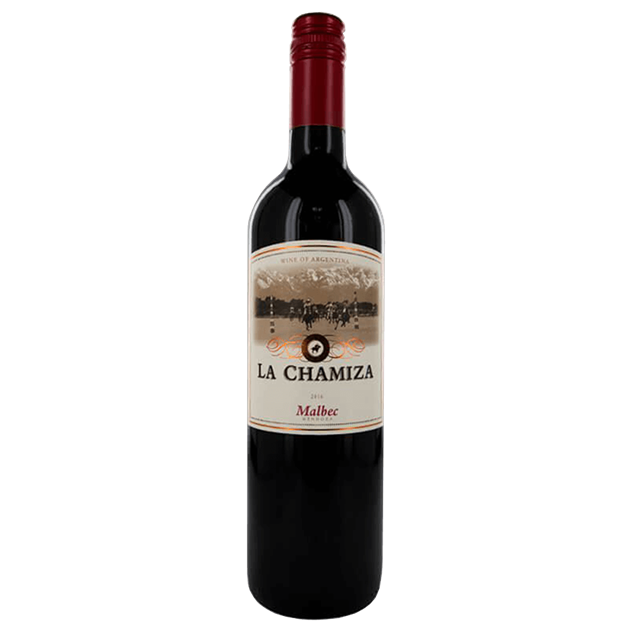 Well balanced in flavour with notes of black plum and a hint of green pepper with a mellow, oak wood aroma. Red dry wine with a rich berry-fruit aroma and a soft full palate. ideal with red meat dishes, and casserole food. 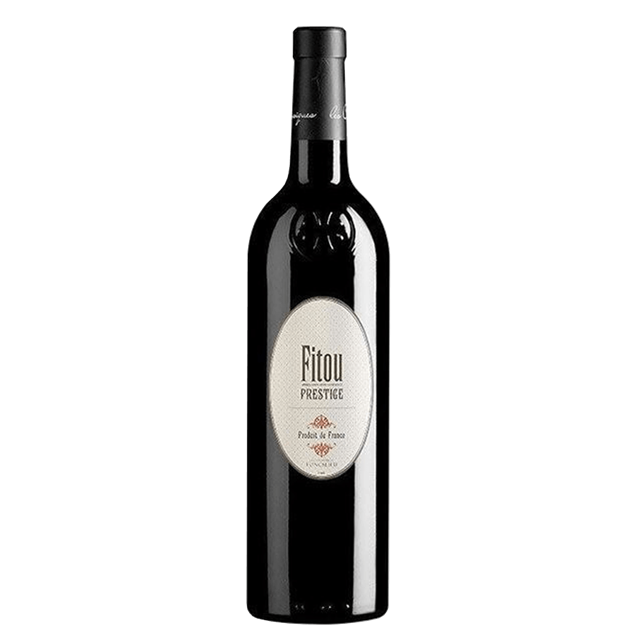 Full bodied dry red with mellow wood aromas and a soft full palate of fruit, spice and earth. aged in oak barrels and matured in bottles at keo’s isothermic cellars. 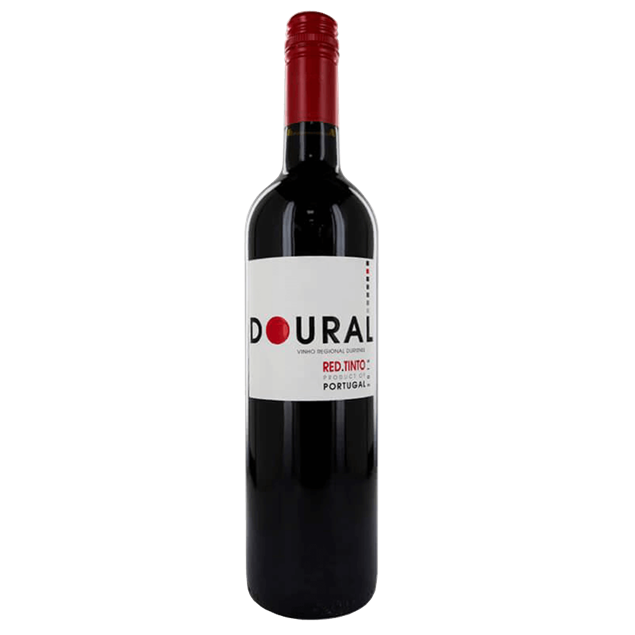 An easy drinking ruby-red wine with a soft and persistent aroma, a delicate and pleasant bouquet of young wood and a rounded velvety flavour. 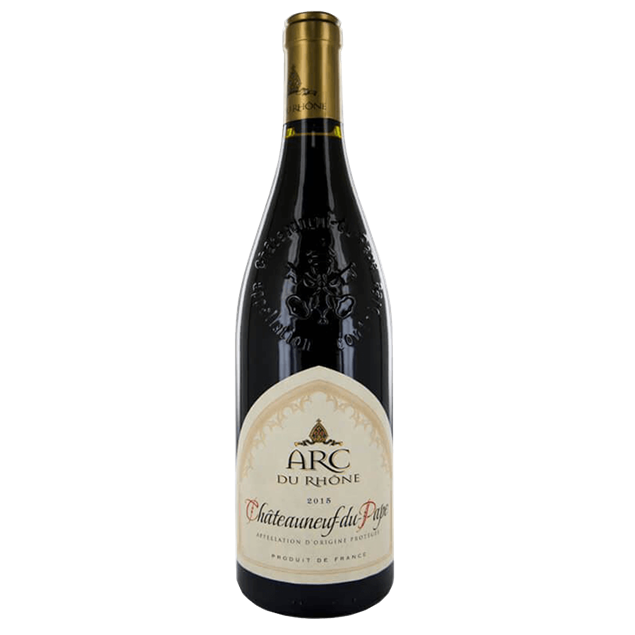 Intense with bright red tones and hints of violet, Red fruits, berries, figs, jam, soft herbs with oak. 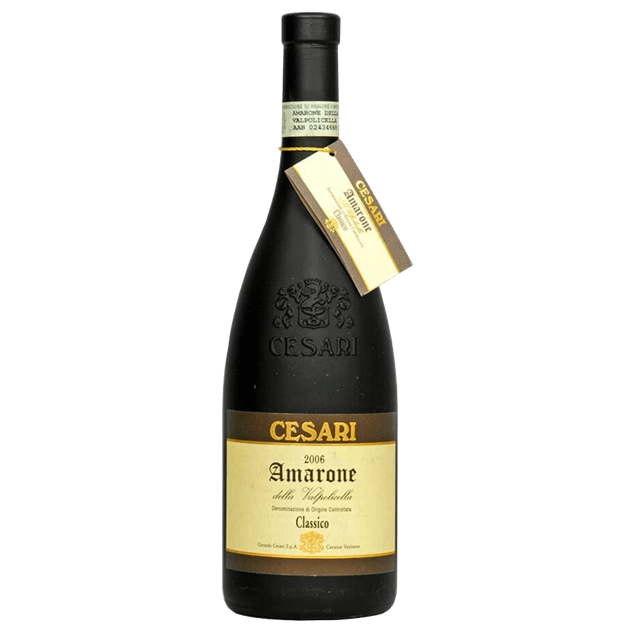 Vanilla, chocolate, and smoky aromas imparted from the wood.